The Petzl Technical Institute was excited to host students of the University Utah in December. 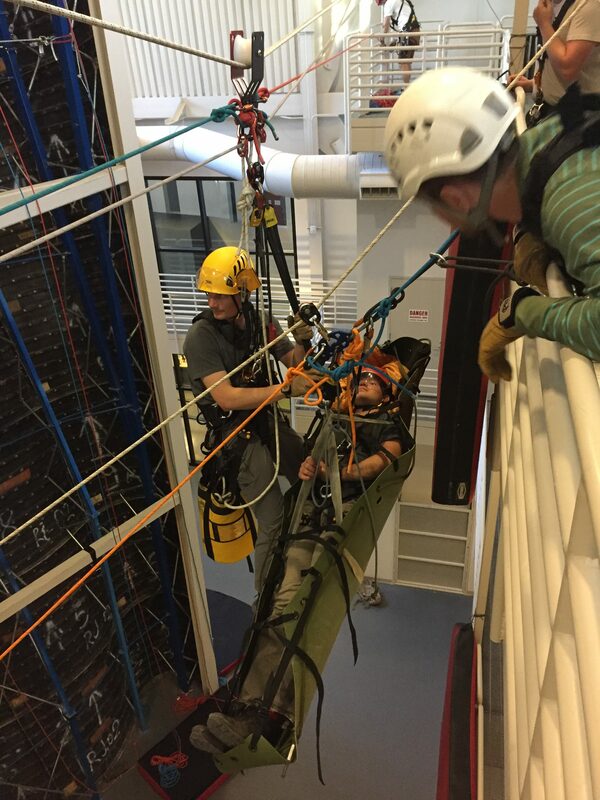 Over the course of four days, students in the Advanced High-Angle Rescue Techniques and Theory class were able to increase their skills in the Petzl Technical Institute. Under Petzl and University staff supervision the students utilized the Technical Institute’s unique structural offerings to learn individual and team rescue techniques for both recreational climbing and industrial rope access events. Thanks for coming out students, we wish you the best with your new found skills.